right, not your right) does translate to "Sunset Sushi". To be fair, dead animals are pretty tasty. No, add stir-fry to the menu and all it ’Wok & Roll’. 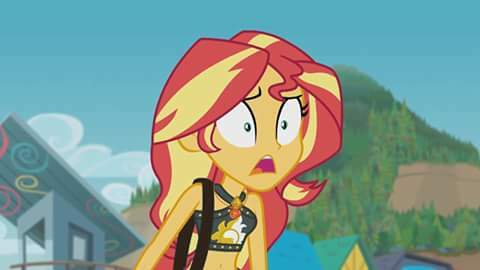 Well, I guess Sunset regularly eating dead animals is canon now. 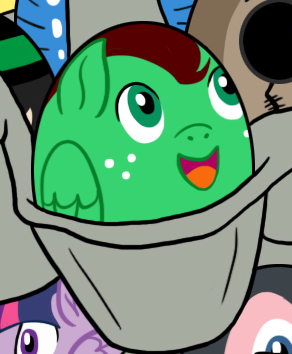 Fish was certainly canon in MLP, so no worries here. Thought it said "puffer fetish." Don’t get me wrong. I like that meat is canon. 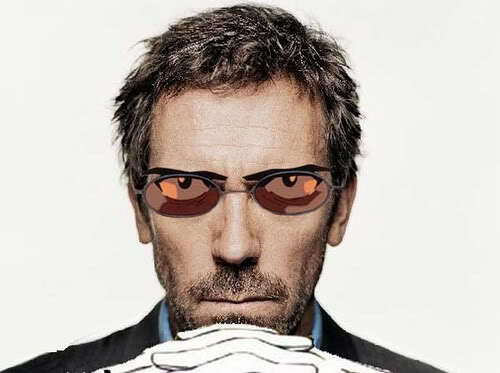 It was just never clear to me until now. Decided to look up "Sunset Sushi." 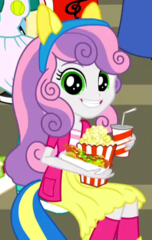 So I guess meet is canon in Equestria Girls. The tacos in the picture were like 100% lettuce with taco toppings. But yeah, there are two images of meat, so I guess I’m not entirely right. I can’t really see sunset choosing to be a vegetarian. The EG "humans" are also all vegetarians. The only animal products used as food are fish (fed to other animals), eggs and milk (used primarily for babies and baking). There is almost no depiction of meat anywhere in any of the animated canon. Please, just try not to think about it. 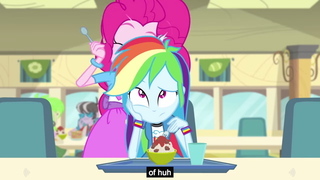 It’s been stated that ponies don’t eat meat. It’s also been stated that the farm animals aren’t being raised for meat, and that even animals like pigs are being raised for other purposes. 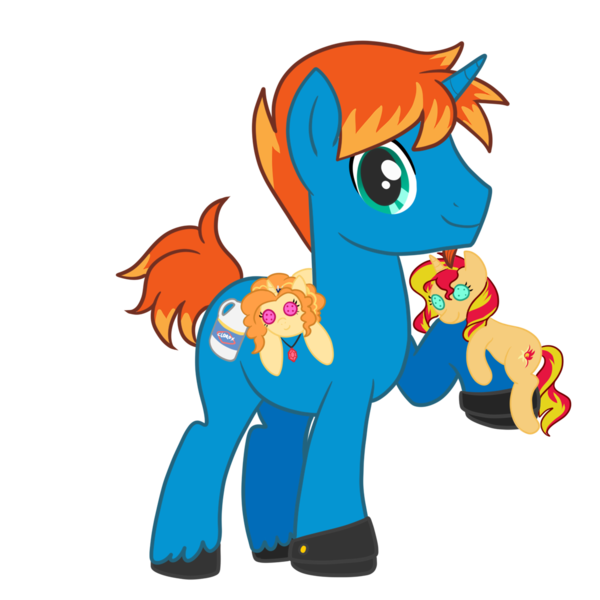 Whenever a food that would ordinarily be meat-based shows up in Equestria, they instead have a plant-based substitute, which is where we get carrot dogs and hayburgers. 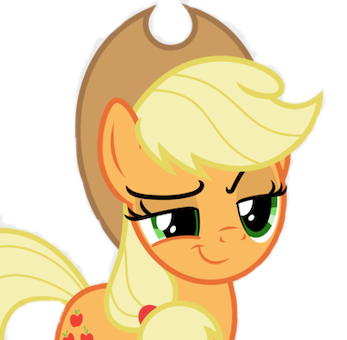 Ponies even talk to some farm animals like they talk to people. 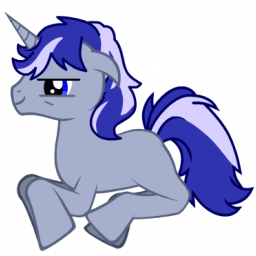 We’ve seen them giving prey animals to obligate carnivores, but we haven’t seen any ponies eating meat themselves, and there’s a lot of evidence that they don’t. 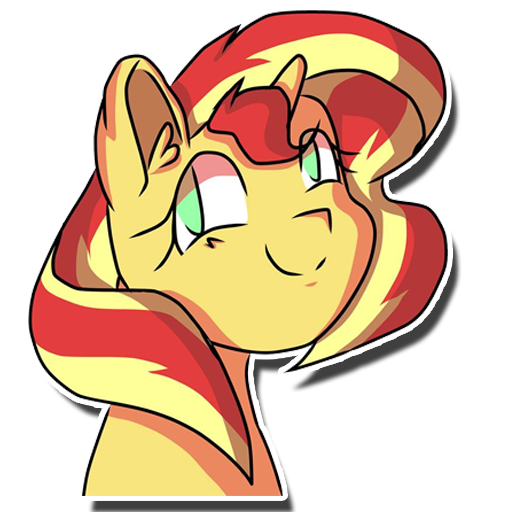 Sunset Shimmer may be in another world, but she’s not the type of person to start eating meat just because it’s common among humans. Especially because human society already has people who don’t eat animals. I know that people like to make jokes about bacon because of her hair, but I wasn’t expecting anyone to get angry about her not eating animals because they hate vegetarians.